ThemeParkMama: Stanley 66-344 4-in-1 Pocket Screwdriver only $3.64! 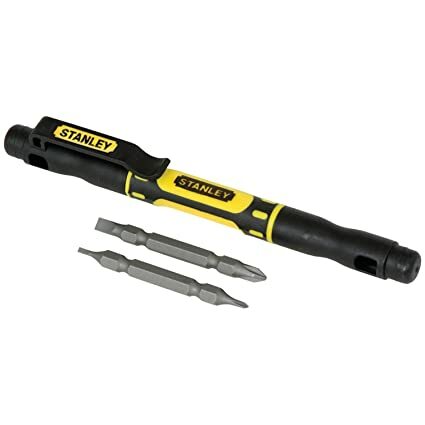 Stanley 66-344 4-in-1 Pocket Screwdriver only $3.64! Stanley 66-344 4-in-1 Pocket Screwdriver fits in any pocket or purse or bag! I don't know about you but there has been a few times I wish I had something like this! 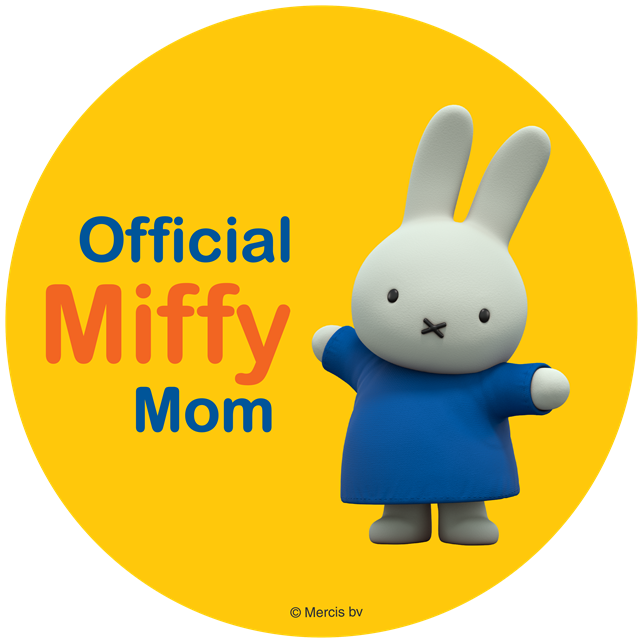 Makes a great Stocking Stuffer idea!